Scott Mindel from Burlington took his first USATF New England Championship win, leading the marathon all the way aside from company from the men’s half marathon winner, Tyler Andrews, in the early miles before the half marathon course turned right onto the Rourke Bridge. Scott would grind away breaking the tape in 2:23:50 which was the fastest winning time at Baystate since 2008. It was Scott’s third fastest marathon time behind a pair of 2:22’s at Boston. Peabody’s Dan Vassallo would move up into second place over the last 10K with a time of 2:29:07. Scott Leslie, Rutland, moved up several places in the second half of the course to finish fourth overall with a time of 2:32:44. Dan and Scott will be running the California International Marathon in December. Daniel Raboin from Acton would run a personal best in his marathon debut finishing 29th with a time of 2:44:59. It was the open team’s first win within the Grand Prix Series in 2018. 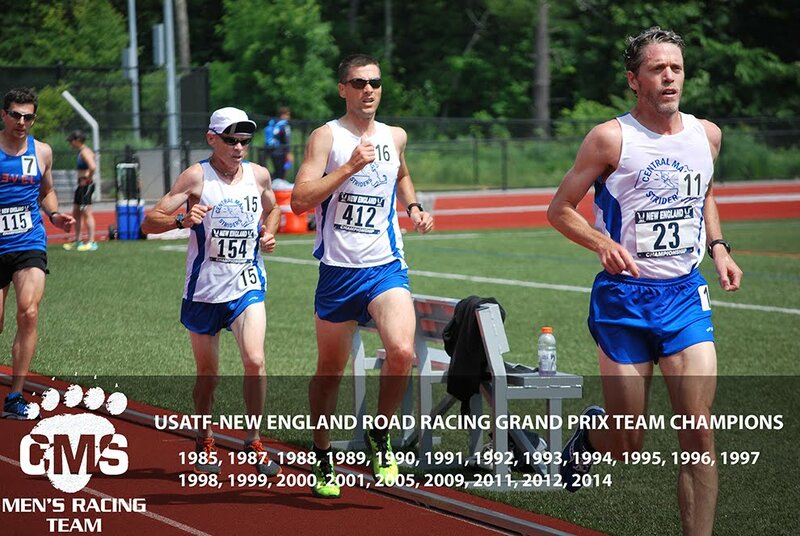 Dirigo from Maine was 2nd, and WRT was third among 14 USATF New England teams. The CMS Masters team would also command a presence in the front of the race with 13th, 16th, and 18th place coming from Patrick Rich, David Principe, and Kevin Hankens. Patrick Rich from South Hamilton, would run a time of 2:37:57. He was the second master overall, just behind Jon Chesto from GBTC (2:37:15). David Principe, Johnston, RI, would score down from his senior age group for the masters team. David would run a lifetime personal best 2:40:45 marathon time, just behind Robert Ashby (Dirigo). However, David would find himself as the top age graded finisher with an 86.7%. Kevin Hankens from Salem, MA would also find a marathon personal best with a time of 2:40:57. Rounding out the masters squad was Arthur Besse with a personal best of 2:43:46 (25th), Alan Bernier 2:48:55 (38th), Nick Taormina 2:49:53 (41ST), and James Pawlicki 3:12:30 (199th). The CMS masters won their 4th team Grand Prix for the year and out-paced Dirigo and BAA on the day. 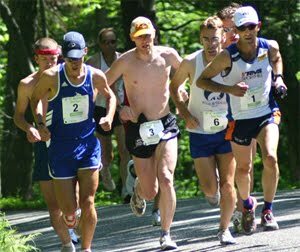 There were nine USATF teams that had at least 3 40+ runners. The Seniors would also take the team win, the fourth in the Grand Prix for the year. David Principe led the way with his 16th overall placed finish and 2nd overall Senior. Dave Dunham from Bradford, who set the event record of 2:21:36 20 years ago would run 3:01:51 and 110th place. David Lapierre from Chelmsford would be next running a 3:07:09 in 145th place. Paul Young would follow in 198th place with a time of 3:12:26. 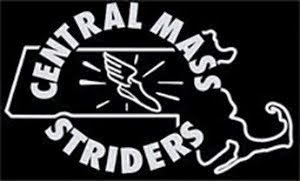 BAA would finish 2nd and host Greater Lowell Road Runners would finish 3rd out of 6 teams of at least three finishers.